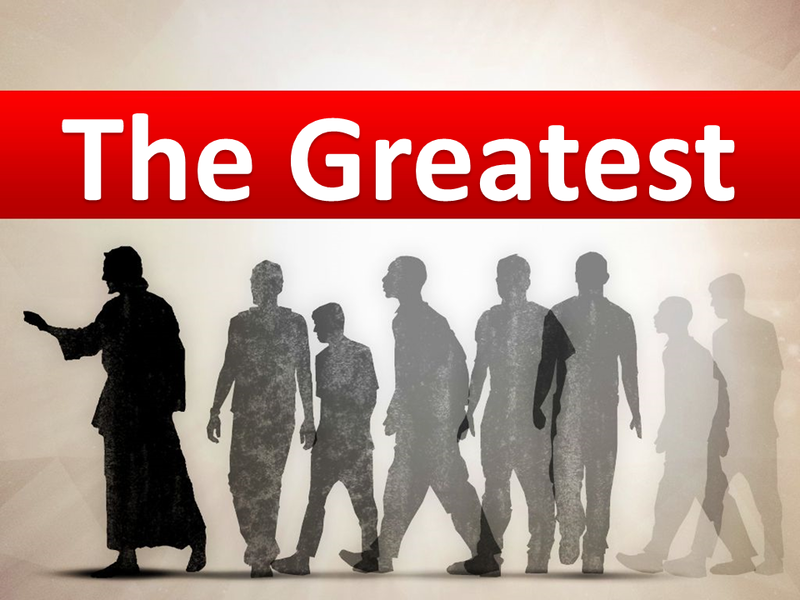 In this message, Pastor Paul talks about who is the greatest in the kingdom of God. Yet to all who did receive him, to those who believed in his name, he gave the right to become children of God. John 1:12. Exemplify Greatness Through Being of and for Others.